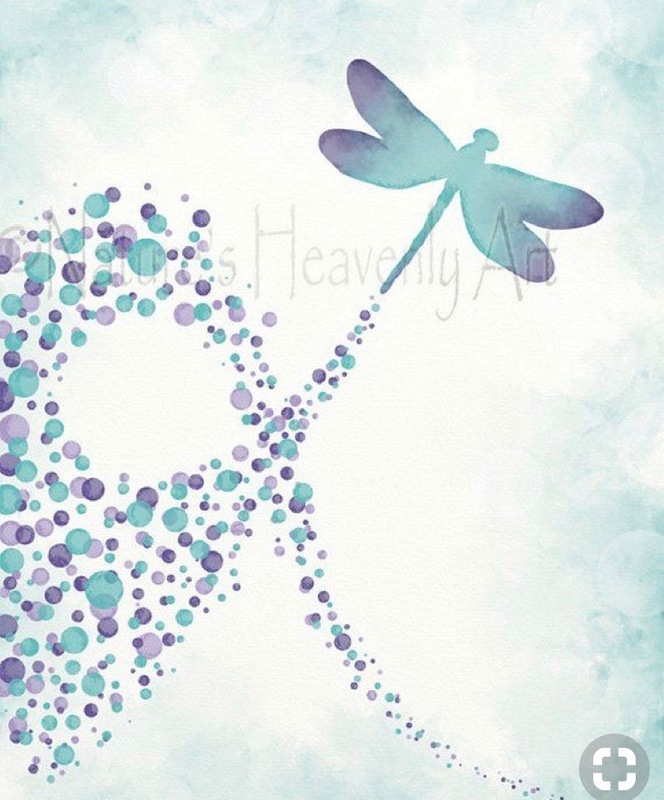 I have a quick post for you today. 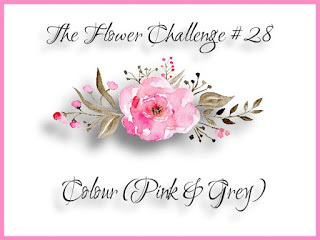 I love Pink and Grey together and those are the colors this time over at The Flower Challenge. 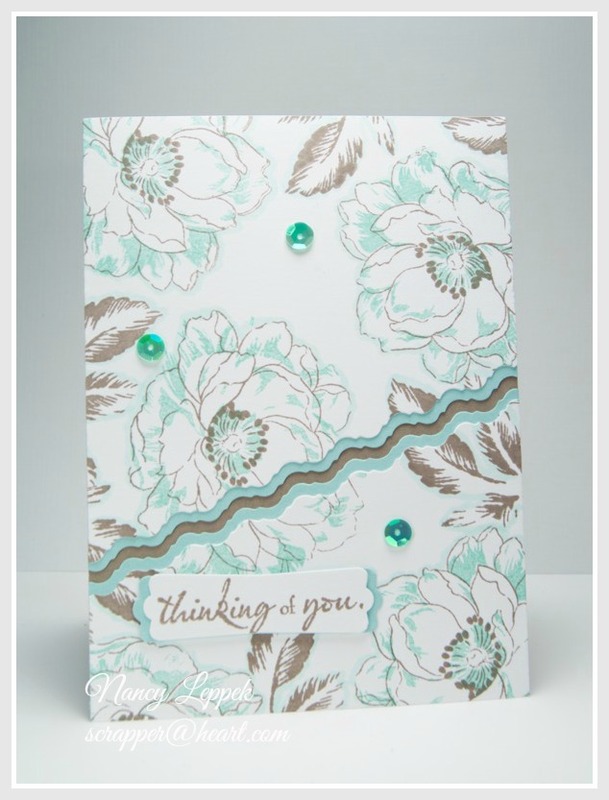 This card was inspired by a card I saw eons ago on Pinterest. I know I pinned it, and now am unable to find after nearly 30 minutes of searching, so I apologize for that. It’s time to purge my Pinterest Board! There is quite a mix of supplies for this card. Altenew is the stamp set, EF is by Cuttlebug, the dragon fly is from Frantic Stamper Inc., the banners are MFT, and the Prayers die and sentiment are Hero Arts. I added a 1/2 piece of vellum to soften the bold black flowers. 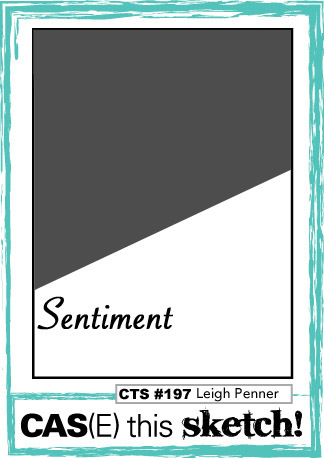 Categories: Cards | Tags: Altenew stamps, Card making, Cards, encouragement, hero arts, rubber stamps, stamping, Thinking of you | Permalink. 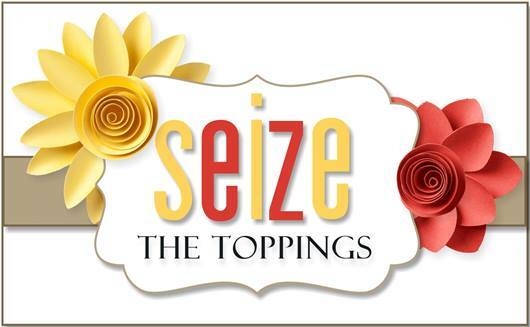 Hi Friends, It’s Thursday so that means it’s time for another great challenge over at Seize the Birthday! Our topping this time around if you choose to use it, is to make your own background. I had a great time making this card, and yes there is a however coming, I think the leaves look terrible, but I loved the way the flowers came out and didn’t want to risk changing it. Anyhow, you can’t love them all, now can we? 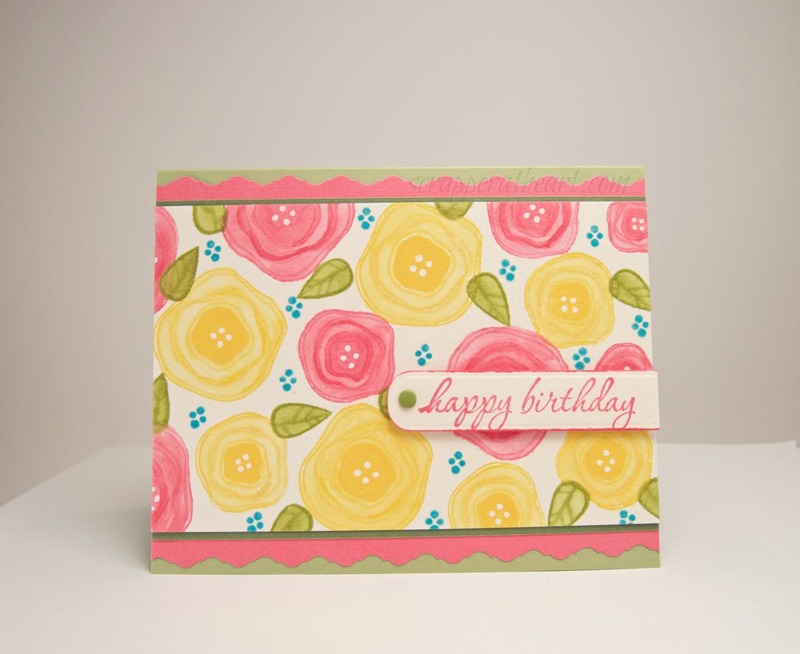 The flowers, leaves, and dots are from the Verve- Poppy Birthday set. The sentiment is from Hero Arts. I used my SU watercolored brush for this card. I really love that thing! What a great invention, if you ask me. 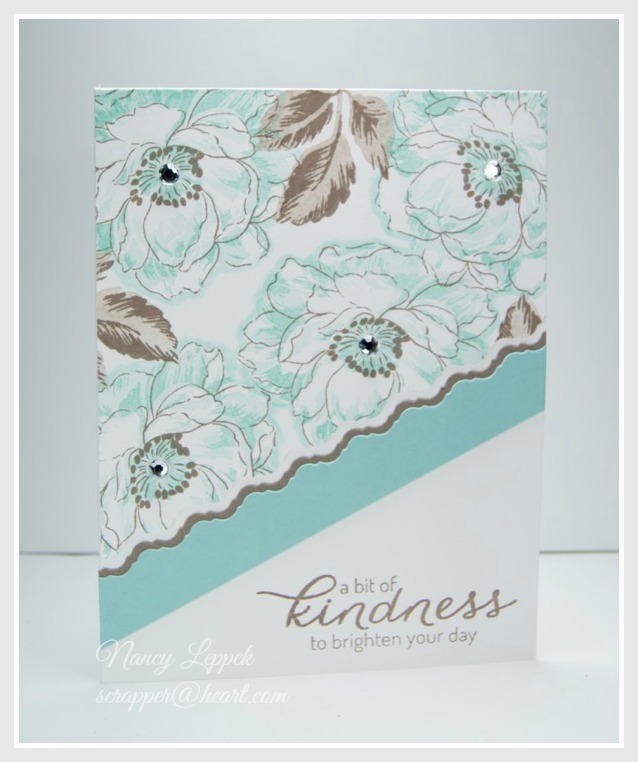 I am also linking this card up over at Addicted to Stamps and More where they have an Anything Goes challenge starting! 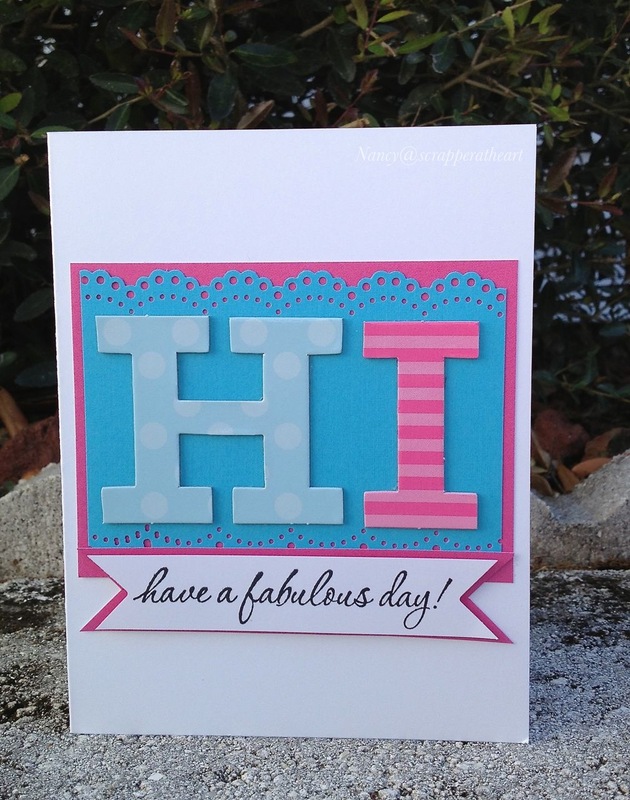 Categories: Cards | Tags: Card making, Cards, Happy Birthday, hero arts, rubber stamps, stamping, Stamping Up, Verve Stamps | Permalink. 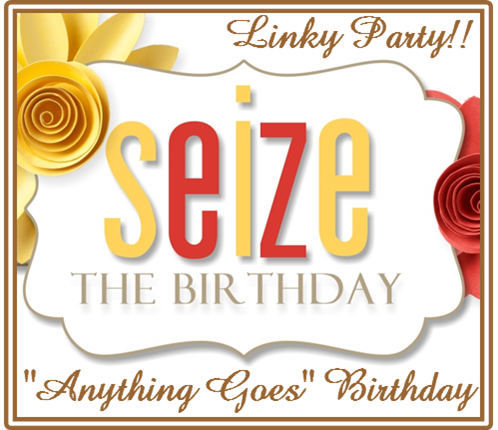 It’s time again for another Seize the Birthday challenge! and had over 125 participants!! different ( at least different for me) and a little fun. This is a tri-fold card, and this is what the inside looks like! I always leave my inside’s blank till I’m ready to send it! DUH…..I am sure most of us do…LOL! 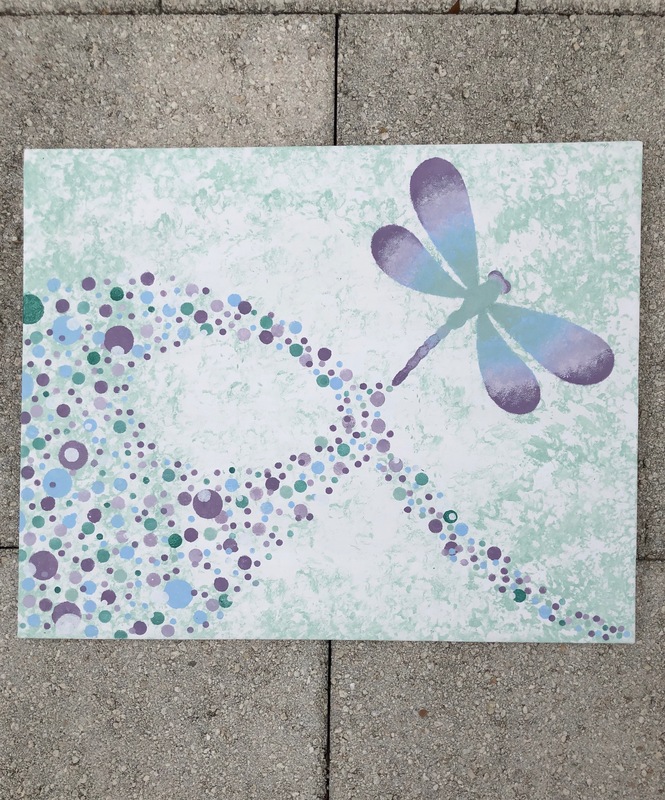 The supplies are mostly Stampin Up… including the paper, embossing folder, and card stock. 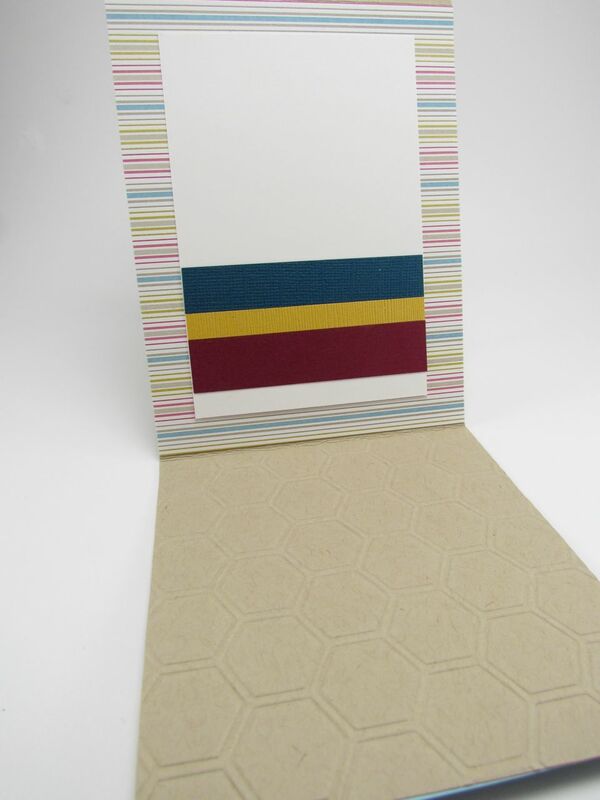 The letter’s were made with an alphabet set that is a must have! I kind of regret making the final chick that I put on the top! I just free handed it with scissors. Don’t think it was necessary now though…..Oh well! Thanks so much for checking in on me…I Soooooo appreciate it! Please head on over to STB and see what my Talented Team Mates are up to! Here are the links to get you started! I sure hope you will join us! 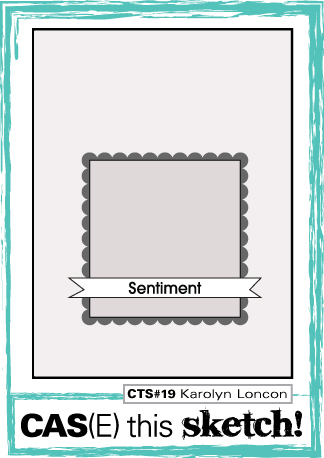 It’s so simple, all you have to do is keep it a Birthday theme! Maybe we can even beat last week’s count!!! 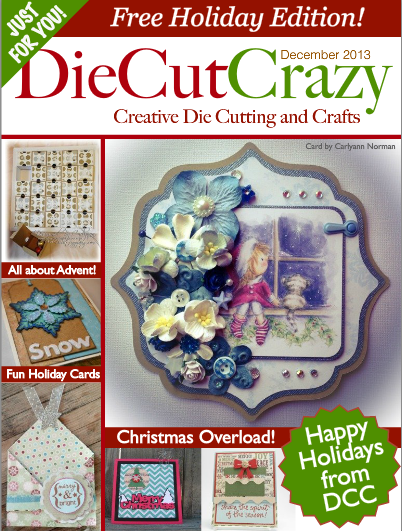 Categories: cardmaking, Cards | Tags: Card making, Cards, hero arts, rubber stamps, stamping, Stamping Up | Permalink. when I was finished was to clean up the wreck in my studio. Make sure you join us over at CAS on Sunday!!! 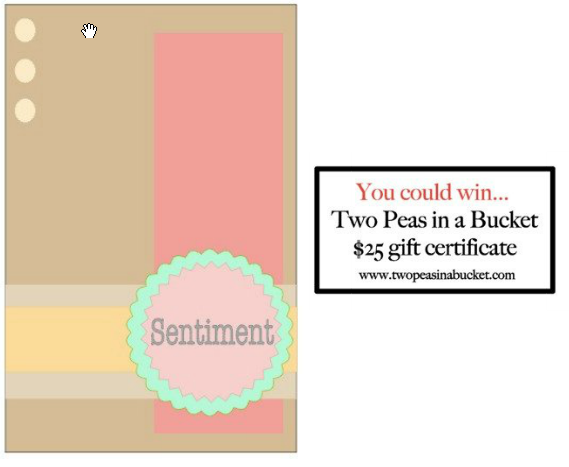 And they are giving away a Gift Certificate to their shop! 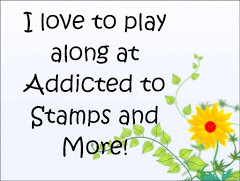 Addicted to Stamps and More. 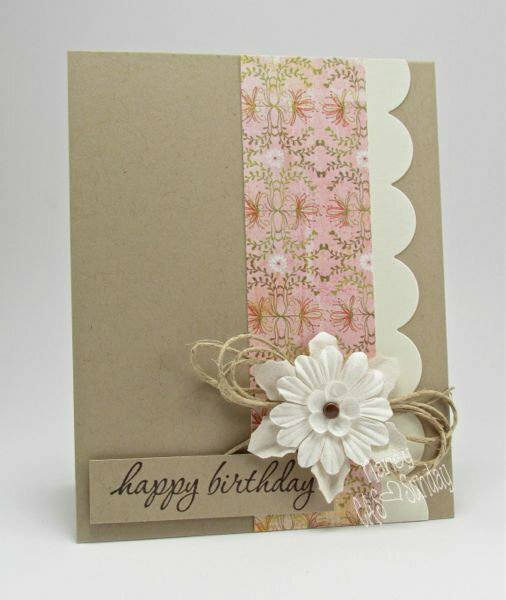 Categories: Cards, challenges | Tags: Card making, Cards, cuttlebug, Happy Birthday, hero arts, rubber stamps, stamping, twine | Permalink. Vicki we hope you had a wonderful Birthday this week! 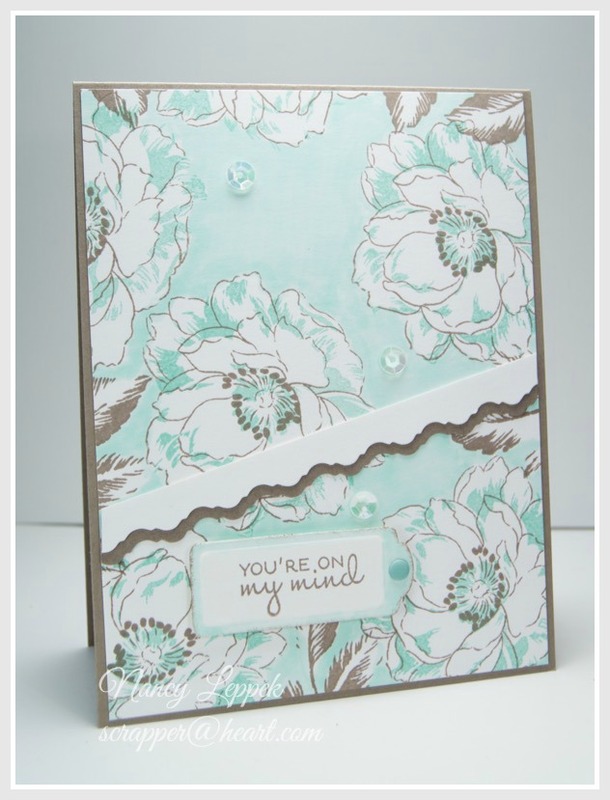 I made this card for the challenge this week in honor of your Special Day! Here is the wonderful inspiration photo that Marisa picked out to help get our Mojo started! Doesn’t that cake look amazing!! 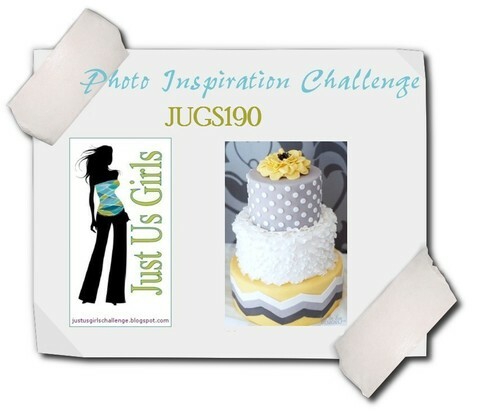 so just hop on over to the Just Us Girls blog, and check out what the Design Team has created. JUGS blog for the chance to be selected as Chic of the Week. 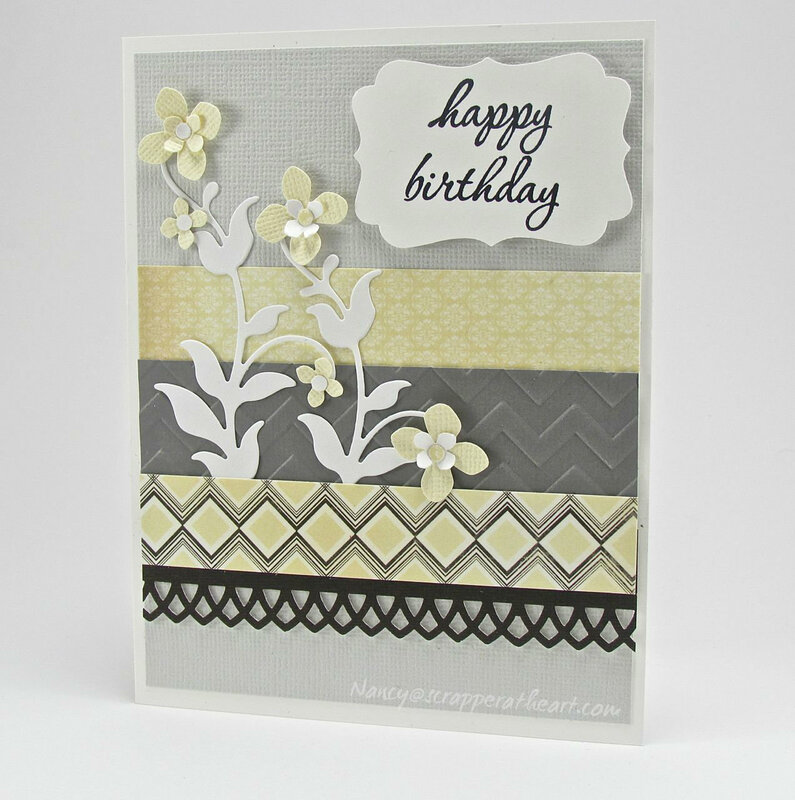 Categories: Cards, challenges | Tags: Card making, Cards, chevron, color challenge, Happy Birthday, hero arts, Inspiration photo, my favorite things, rubber stamps | Permalink. get out of my rut and try something different. 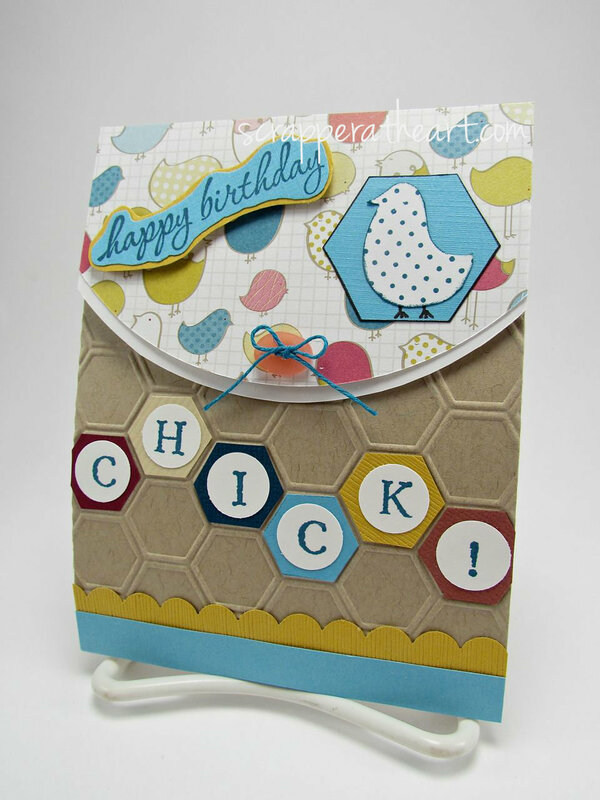 incorporate chipboard in your design. decided there was no time better than the present to use them. time to go finish the cheesecake! 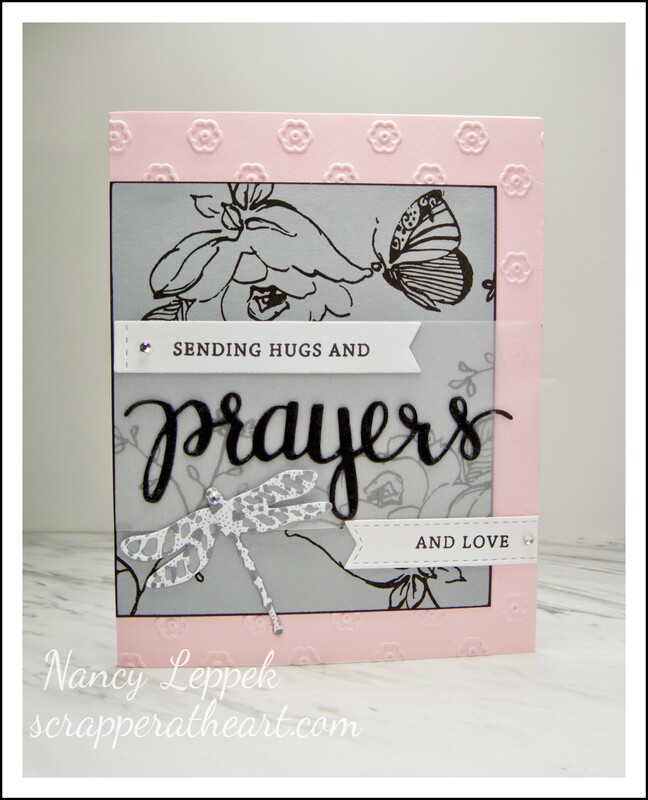 Categories: Cards, challenges | Tags: Card making, Cards, Happy Birthday, hero arts, rubber stamps, sketch challenge, stamping | Permalink.